The specialty retailers market includes stores that focus on catering to one specific retail market or one merchandise line of goods. The scope of the product offerings determines if a company is a specialty store. 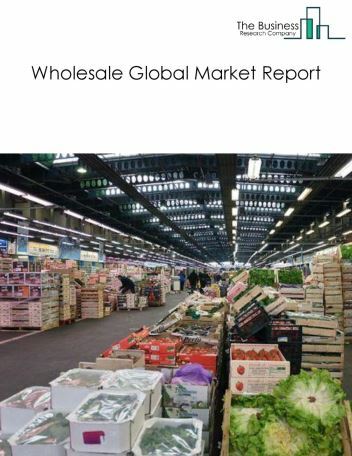 The global specialty retailers market was valued at $18125 billion in 2017. 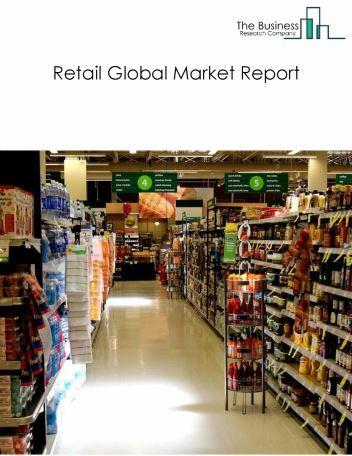 Asia Pacific was the largest geographic region in the specialty retailers market in 2017, accounting for $ 5,950.6 billion or 32.8% market share. The USA was the largest country in the market in 2017, accounting for $3785 billion or 20.9% market share. Digital retailing is transforming the in-store experience by leveraging technology which significantly enhances the customer experience. Digital retailing accelerates the shopping experience by efficiently engaging in seamless connectivity from website to showroom across all aspects of the deal. This has been widely accepted in the automotive industry. In the automotive industry, the dealership personnel is given tools to assist the customer in selecting their model based on their preferences. The companies covered are Home Depot, CVS Health, Lowe Companies, Inc., Express Scripts Holding Company, and Best Buy Co Inc. 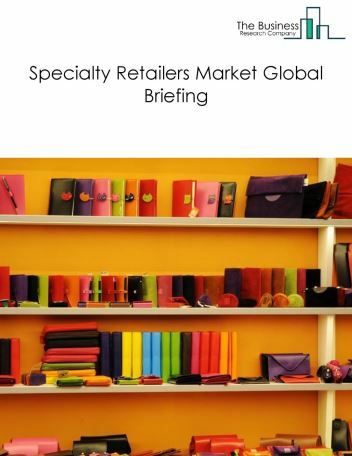 The specialty retailers market is segmented into Motor Vehicle And Parts Dealers, Food And Beverage Stores, Gasoline Stations, Miscellaneous Store Retailers, Health And Personal Care Stores, Clothing And Clothing Accessories Stores, Electronics And Appliance Stores, and Furniture And Home Furnishings Stores. Motor Vehicle And Part Dealers include retail of motor vehicles and parts from a fixed point-of-sale locations. 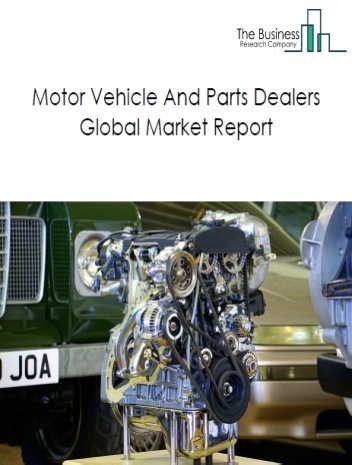 The industry comprises establishments that are engaged in retailing automobiles, other motor vehicles, automotive parts, accessories, and tire stores. The companies in the industry typically operate from showrooms where vehicles and related parts are displayed. 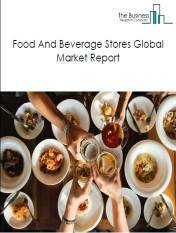 Food and Beverage Stores include retail of food and beverages merchandise from fixed point-of-sale locations. 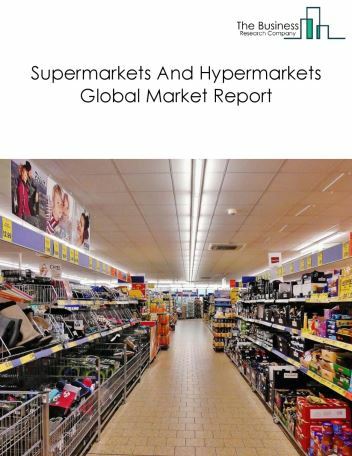 This industry comprises of grocery stores, specialty food stores, convenience stores and beer, wine and liquor stores. Gasoline Stations include the few establishments which are involved in retailing automotive fuels in combination with the convenience stores. Miscellaneous Store Retailers include retail of sporting goods, musical instruments, book stores, building material and garden equipment. Health and Personal Care Stores include retail of health and personal care merchandise from a fixed point-of-sale location. The segment comprises of pharmacies, drugs and personal care stores. Clothing and Clothing Accessories Stores include retail of new clothing and clothing accessories from a fixed point-of-sale location. This industry comprises of jewelry, luggage, leather goods, clothing, and shoe stores. 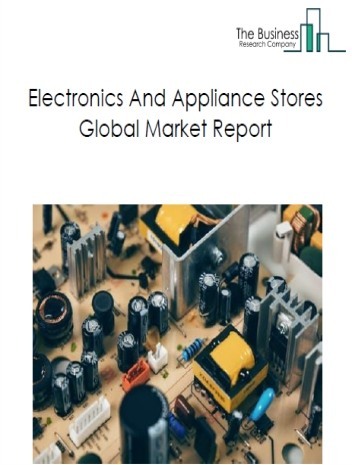 Electronics and Appliance Stores include retail of new electronics and appliances from a point-of-sale location. The segment is typically operated from the locations that have provisions for floor displays and provide electrical capacity for demonstration of the products. 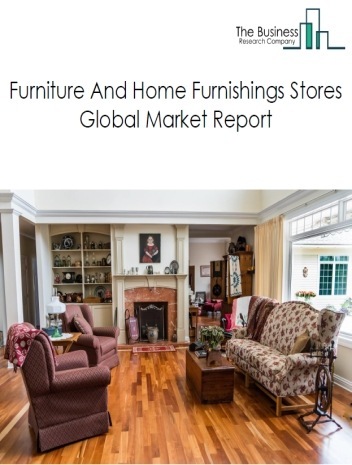 Furniture and Home Furnishings Stores include retail of new furniture and home furnishings from a fixed point-of-sale location. The companies in the industry operate from showrooms with substantial areas for the presentation of their products.